The telephone services listed below are a small list of the phone related problems we can take care of. Currently my telephone socket is in the wrong position? Lets move it to the right position. Noisy, crackly line, annoying you? 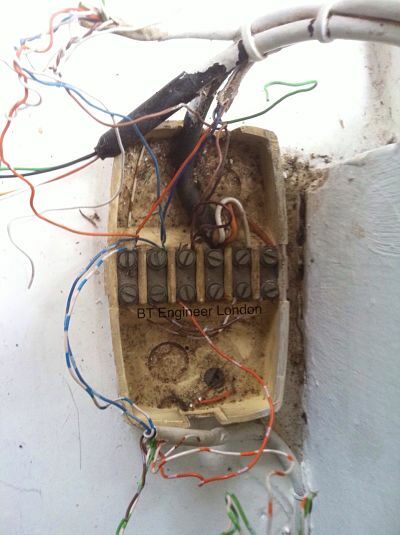 For this reason we’re ready to verify the responsibility of the telephone fault. Why is your telephone wiring on show? 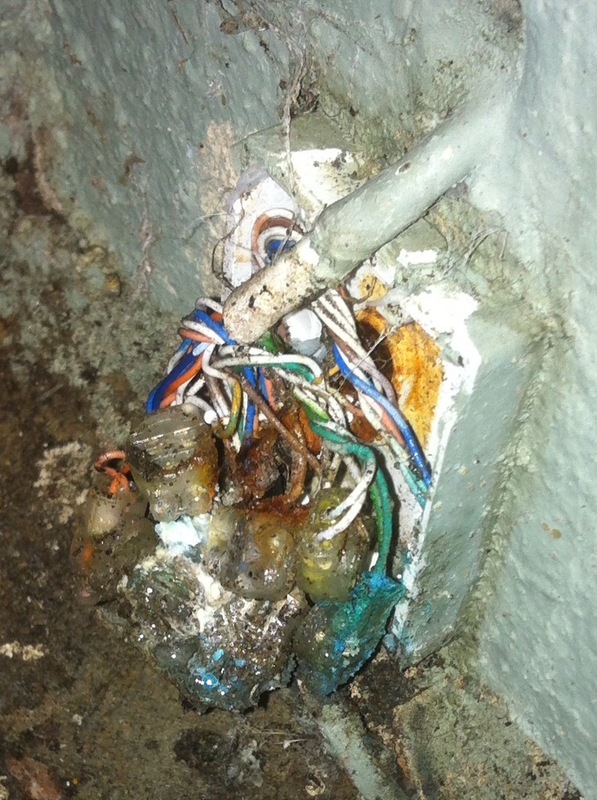 Where possible, telephone wiring hidden as standard practice unlike BT Openreach installations. Do you actually need to see wires clipped around door frames? 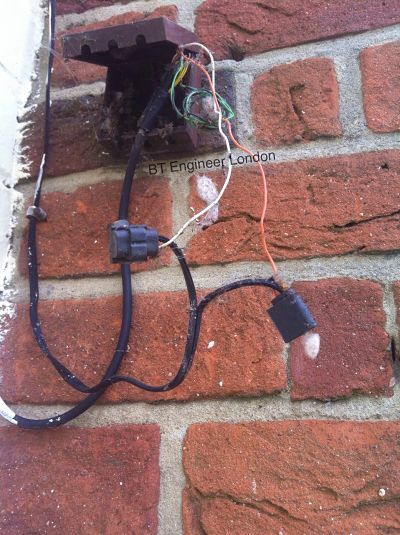 BT engineer London, move all telephone wiring effortlessly. 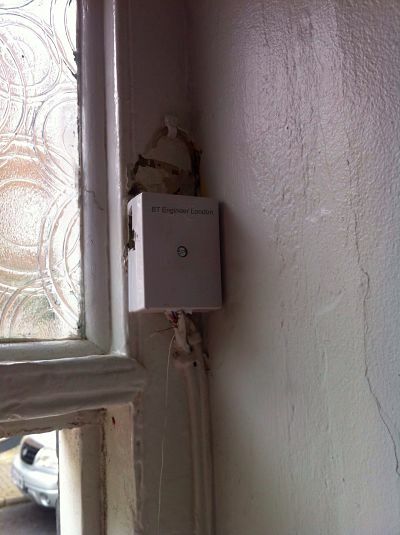 Need a telephone extension socket, for example, behind the TV? An easy job for your local ex bt engineer. Elderly relative wants a phone next to the bed? 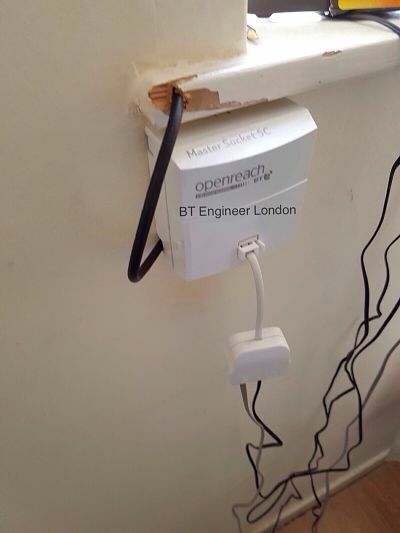 Bt engineer London, with attention to detail, always on hand to help. 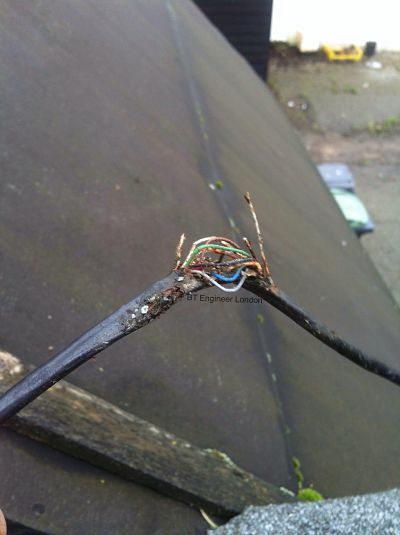 Small junction box broken and your BT wires are on show? Carrying the correct equipment to repair and replace is part of our job. 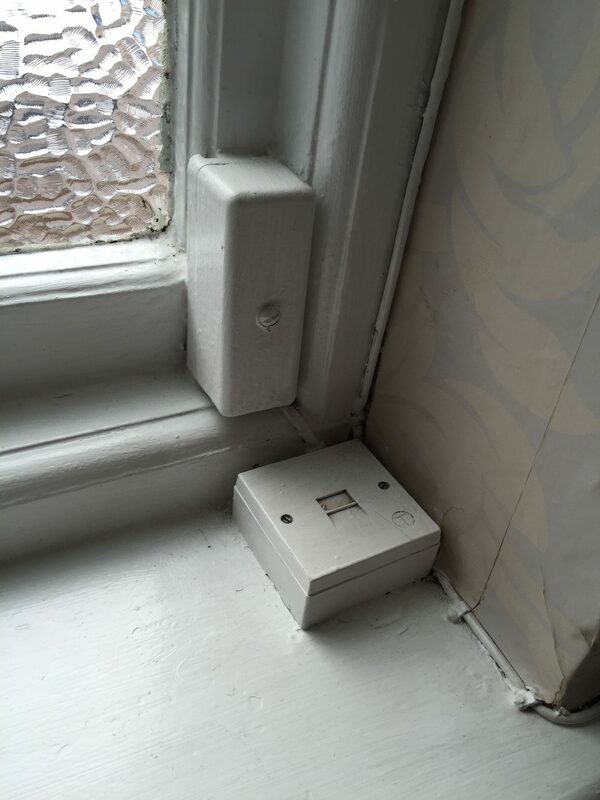 Junction box in the way on your window or door frame? Let us move it to a new location, likewise with any telephone works. Firstly, call us for a genuine quote and recommendation on how to fix it. 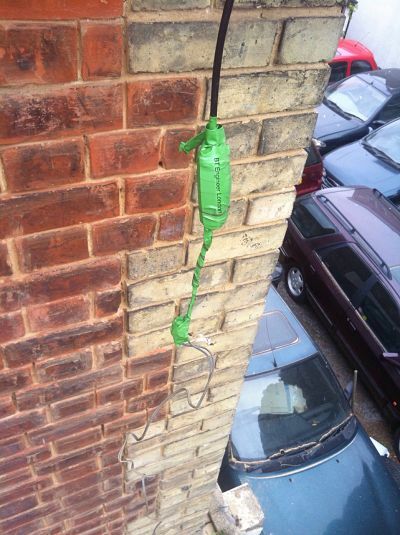 Over the years we have seen some terrible telephone workmanship, however help is at hand. 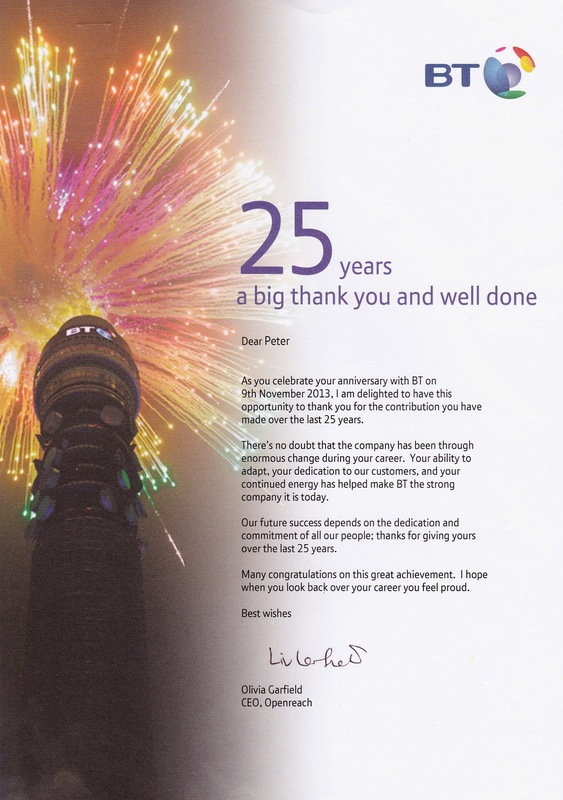 With BT engineer London, all your home and business problems can be repaired. It is very frustrating, waiting in all day hoping someone will turn up”. Therefore, we keep in touch and advise you of exactly where we are and how long we will be. as our telephone services team make there way to you. Have you ever wondered how the telephone number became structured? Lets take an East London telephone exchange: Stepney, firstly STE in the exchange name. 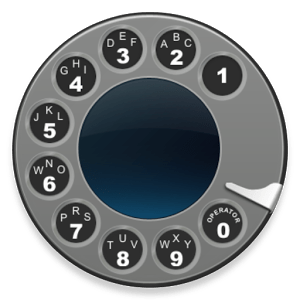 Then look at the retro dialer to see the positions of these three letters 783. These numbers took place of the operator, originally you would have asked for Stepney & then the number, 1234. The operator would then connect your call to the correct location. Modernising the system mechanically gave you 783 1234.
numbers to accommodate the growing demand for new numbers.